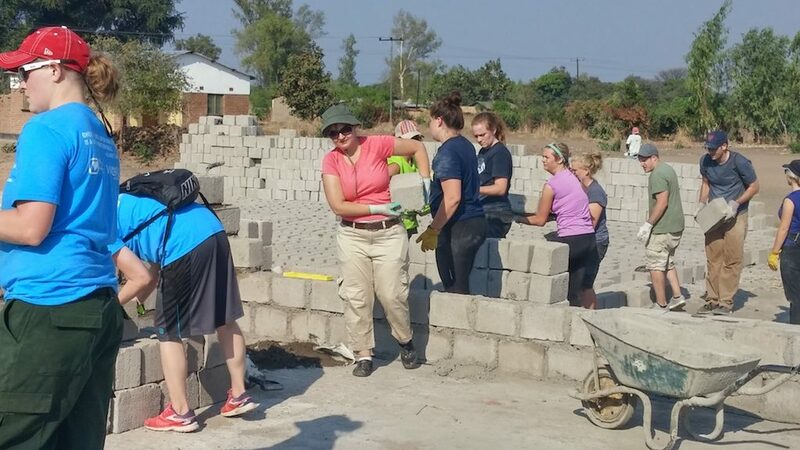 On July 25, 2015, Kurt Hanson from the Daily Herald posted an article about the service trip to Malawi that would take place August 2015. Excerpts from the article are below and you can access the full article here. 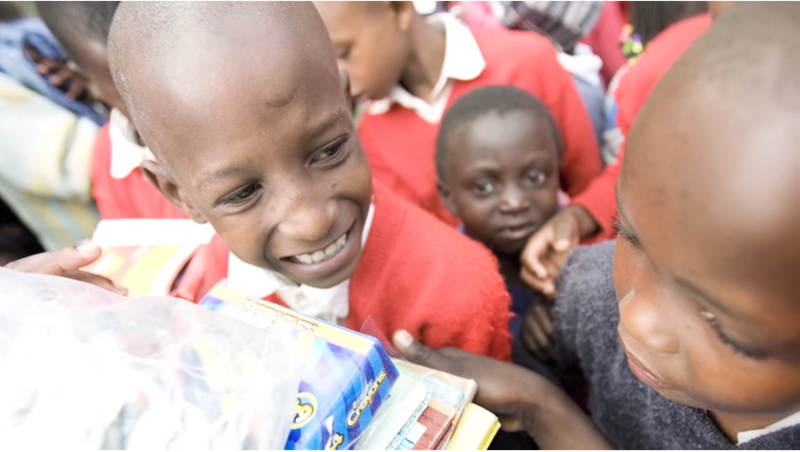 “On Saturday, many of the volunteers who will be traveling to Malawi met at a small storage unit in Spanish Fork for a “packing party,” as Rick Nielsen said. They heaved out everything they could from the unit, including books, computers and toys, all donated to help the children of Malawi. The volunteers will then stuff two army duffel bags full with these educational supplies, leaving them with just a carry-on to cram two and a half weeks’ worth of supplies for themselves. 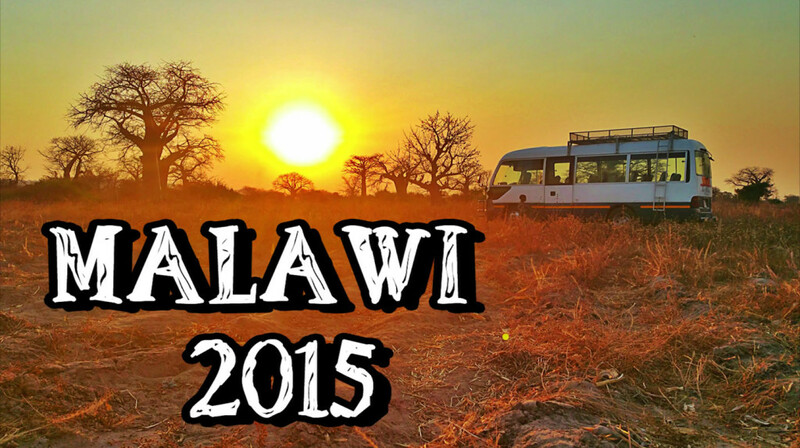 “Rick Nielsen, his wife and his students will leave for Malawi at about midnight on Aug. 12. They are scheduled to return to Utah on Aug. 31. Jodi Nielsen said she’s been touched to watch these students, and previous students, sacrifice so much to help those who have so little.